Meet our Wikkeez characters. 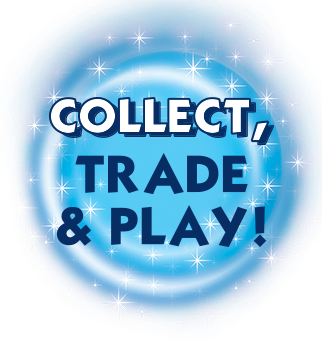 Over 50 Disney different collectable toys from Mickey & friends, Toy Story, Monsters Inc. and lots more!! 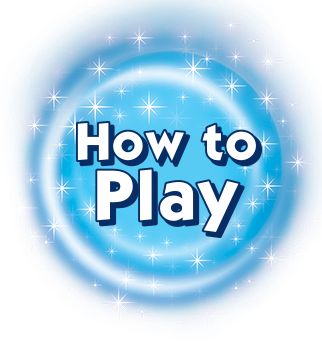 Learn how to play all the Wikkeez games. Discover how many different games, battle ideas and start to get fun with your friends! Find out how you can get your Wikkeez toys and join Wikkeez World now!